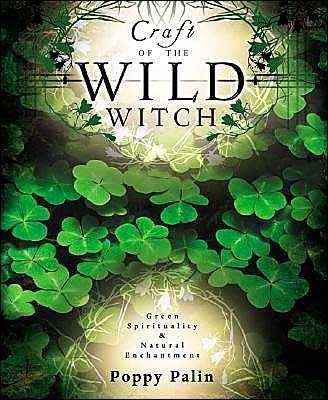 Wild Witchcraft is a magical, free-spirited philosophy that embraces nature. 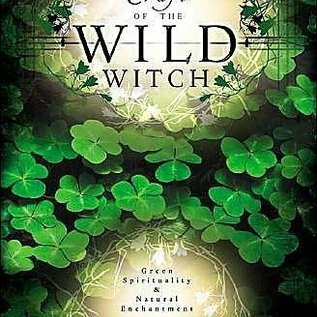 It resonates with those who yearn to express their inherent spirituality in a joyous, meaningful manner; who sense their wild heart and soul nature; who know there is beauty, magic, and meaning in the world if only we want to find it. It is a magical path for those with poetry in their souls.